Thomas B. Sawyer has led an extraordinary life. With a name like Tom Sawyer, how could he not?! From illustrating comic strips to being the head writer of Murder, She Wrote, Tom’s autobiography, The Adventures of the Real Tom Sawyer, is a delightful memoir that takes the reader through all of the interesting moments in Tom’s life. Punctuated with humor and wit, reading this book felt like I was having a cup of coffee with Tom while he told me fascinating stories about his impressive career. If you’re a lover of writing, film, TV, or simply entertainment, Tom’s autobiography is absolutely worth reading. I thoroughly enjoyed it, and I believe you will too. John Oates was one of the first musicians I interviewed when I started this site several years ago. I had the chance to catch up with him last week about his autobiography, Change of Seasons: A Memoir, which comes out March 28. We covered a lot of ground in this interview, and I hope it whets your appetite for what promises to be an insightful and compelling autobiography. 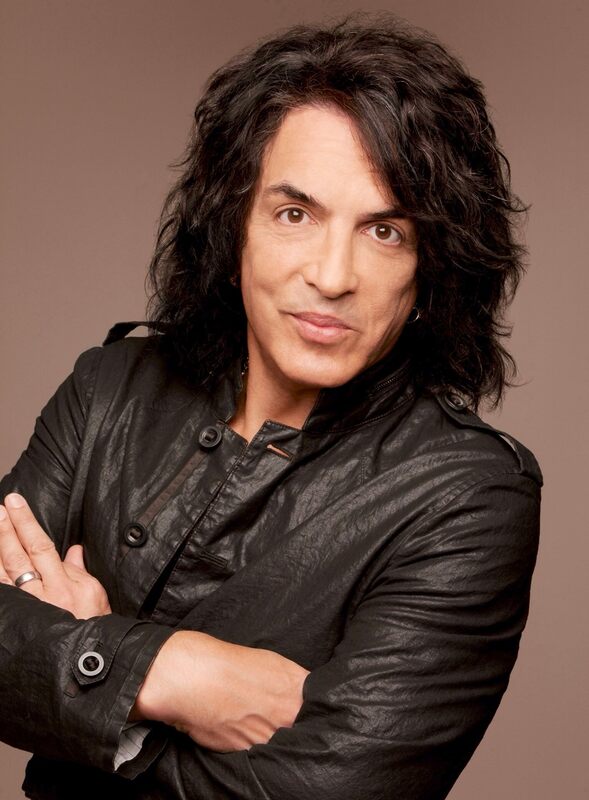 I recently took part in an interview with Paul Stanley, the lead singer of KISS. Below are his thoughts on a variety of topics that were covered during the interview. 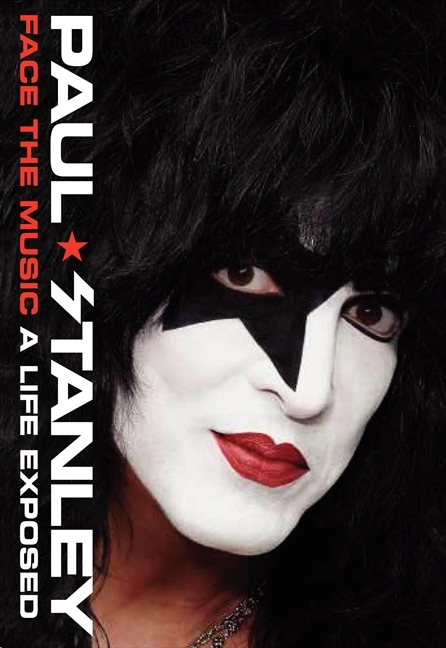 While traveling last week, I downloaded and listened to the audiobook version of Face The Music: A Life Exposed by KISS frontman Paul Stanley. Paul has always been my favorite member of KISS, so I eagerly awaited the release of this book and having him narrate it felt like getting to know him over a cup of coffee…a more-than-12-hour cup of coffee. Despite its substantial length – it’s the longest KISS autobiography to date, Paul’s honest and unfiltered account of his life and career make this a revealing and inspiring book. And the lively narration helps breath life into the words, which makes for a refreshing and engaging listen. If you’re a KISS fan, or just a fan of great music autobiographies, I highly recommend you pick up a copy of Face The Music: A Life Exposed. It may have taken Paul Stanley 40 years to write an autobiography, but it was well worth the wait. When I became a wrestling fan, it was in the heyday of larger-than-life characters like Hulk Hogan, the Ultimate Warrior and the British Bulldog. Not only did these superstars have otherworldly personas, they had spectacular physiques. While Lex Luger wasn’t known for being the most charismatic performer, his physical presence couldn’t be denied. In the 1980s he was a force to be reckoned with in the National Wrestling Alliance and World Championship Wrestling (WCW), and when he came to the World Wrestling Federation (WWF) Luger was a top babyface (i.e., good guy). After his stint in the WWF, Luger went back to WCW and became World Champion and eventually joined the rebellious New World Order. Luger had a stellar career but he wasn’t without his vices. His autobiography reveals all of the ups and downs he went through, including the death of the “First Lady of Wrestling,” Miss Elizabeth. I found it to be a captivating read up until the final couple chapters where the book turned into what felt like an infomercial for Christianity. While I’m glad religion helped Luger turn his life around, his heavy-handed use of Bible verses came off as preachy instead of inspirational. Nevertheless, Wrestling With The Devil was an enlightening and entertaining read that wrestling fans should check out. Pro wrestling sensation Lex Luger was leading a thrill-ride life, with fans screaming his name and money pouring in faster than he could spend it. One of the most memorable figures in the sport’s history, Lex was the ultimate all-American muscleman. The three-time world champion could slam anything that got in his way—and he believed he was invincible. But outside the ring, Lex was self-destructing. He lived a secret double life that was taking him down and ripping his family apart, culminating when his mistress died from a much-publicized drug overdose. Without realizing it, Lex was fighting for his very life—and the enemy was a host of his own demons. Yet it wasn’t until he was at his lowest point that Lex Luger began to discover what true strength is all about. That strength would get him through the greatest challenge of his life: a paralyzing spinal cord injury. 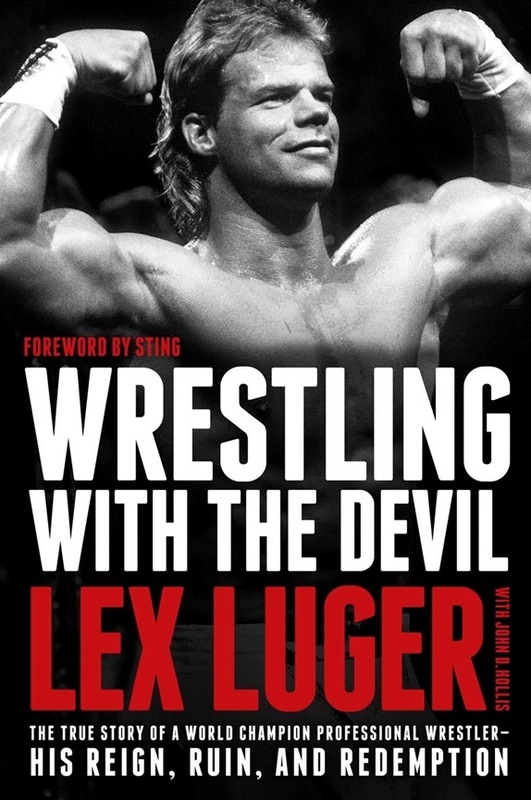 In this stunningly honest memoir, Lex Luger reveals behind-the-scenes stories from the world of pro wrestling, recounts his dramatic struggles with personal failings, and shares how—through unexpected faith, grace, and redemption—today he’s standing stronger than ever and fighting the battles that matter the most. 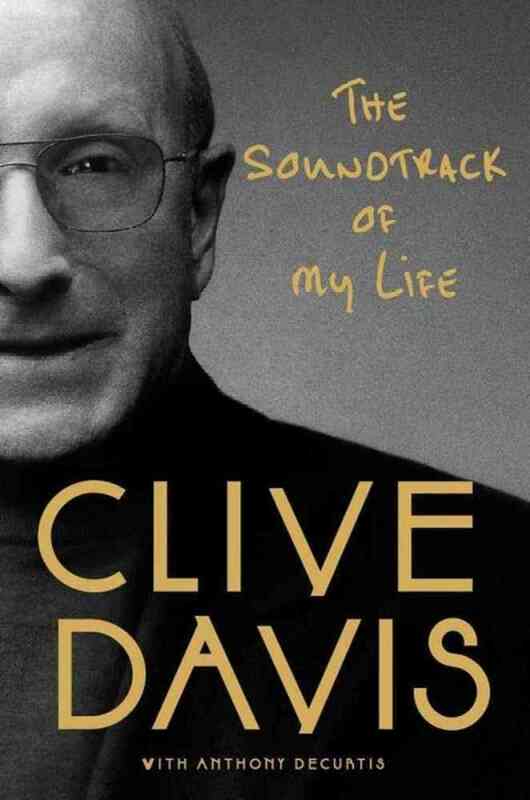 The Soundtrack of My Life by Clive Davis is a fascinating look into the life of, perhaps, the greatest music producer and executive of all time. While some readers found this book to be nothing more than Davis patting himself on the back, I beg to differ. To me, it was an exciting journey through a charmed life that included fascinating stories about everyone from Alicia Keys to, my favorite, Barry Manilow. Yes, it is long, so don’t pick this up expecting a quick beach read. But if you love music as much as I do, and you approach it with an open mind, I think you’ll agree that The Soundtrack of My Life is a worthwhile read. Below is an excellent interview Clive Davis did with Wendy Williams to promote the book.